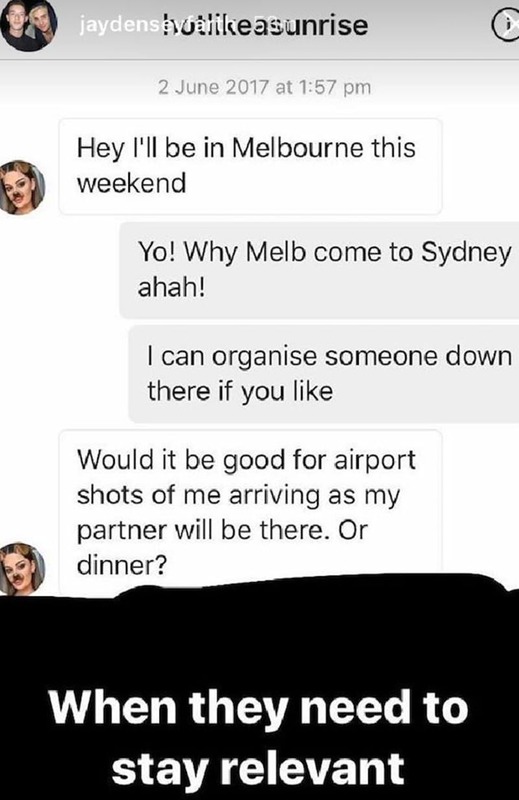 Cheryl Maitland from Married at First Sight Australia is clearly one that wants to keep the fame, as she has been outed for organising paparazzi shots of herself. Sydney-based photographer, Jayden Seyfarth, has taken to Instagram to out the reality star after she contacted him to organise a candid picture with her new boyfriend at Melbourne airport. Ouch. That's got to be incredibly embarrassing for Cheryl... wonder if she'll even get those snaps she wanted?